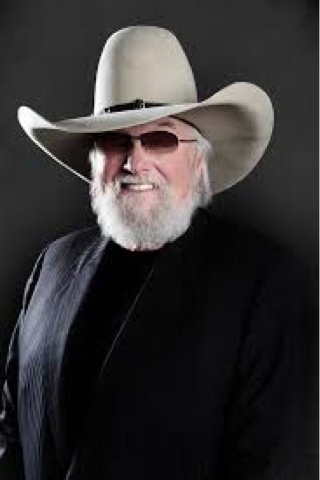 This exhibit will examine the life and career of 2016 Country Music Hall of Fame inductee Charlie Daniels. Featuring musical instruments, stage wear, manuscripts, awards, childhood mementos and previously unpublished photographs from Daniels’ personal collection, the exhibit will describe his significant impact on American entertainment and explore the new musical style and image he brought to country music. This exhibit will trace the musical beginnings, challenges, and successes of the Country Music Hall of Fame band. 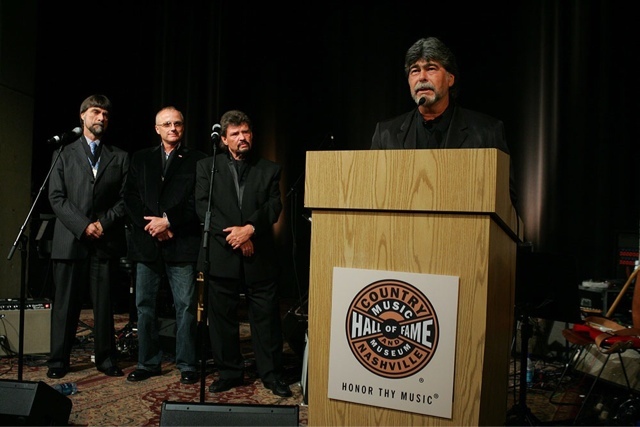 One of the most beloved bands in the country, Alabama scored over 40 chart-topping singles, sold more than 70 million albums worldwide and set concert attendance records.